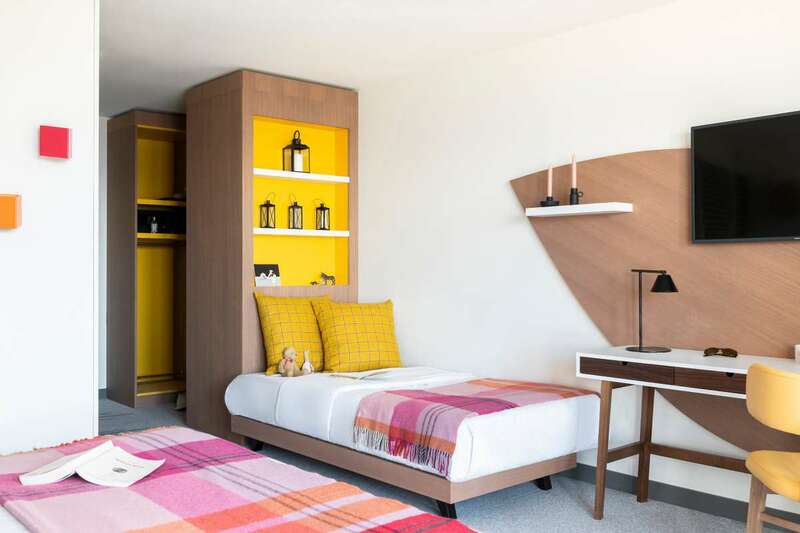 With an exceptionally high level of comfort, the full range of kids' clubs and Club Med's usual exceptional quality and service, the latest Club Med in Arc 1600 is their best ski village yet! 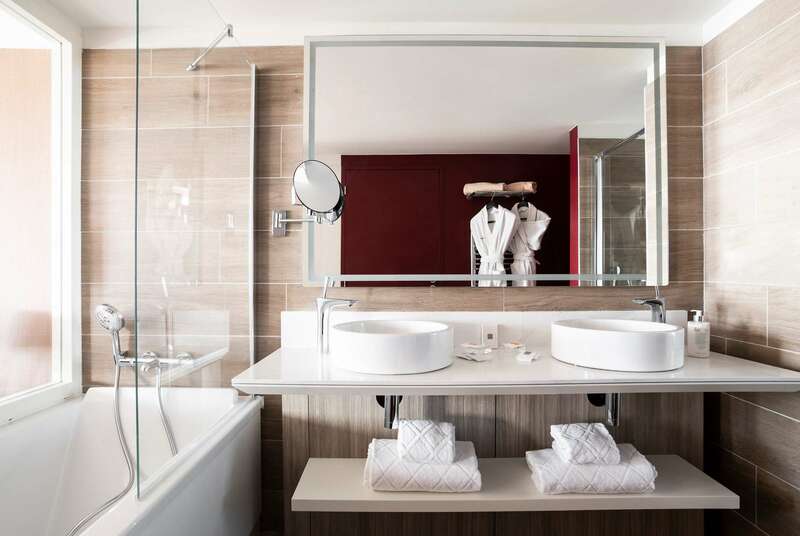 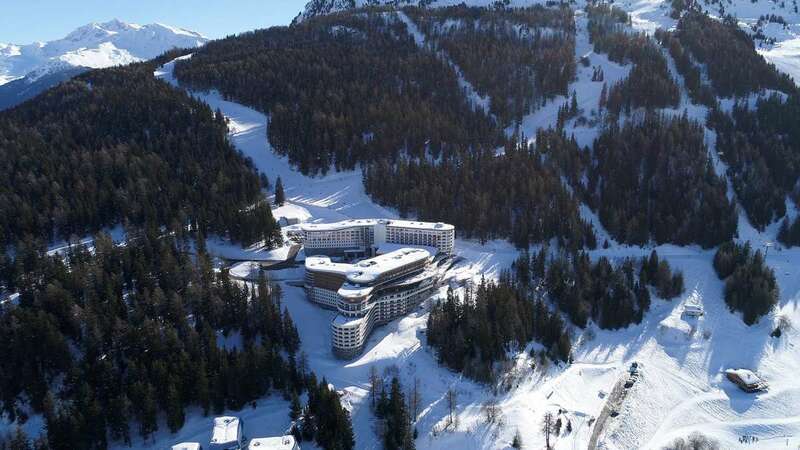 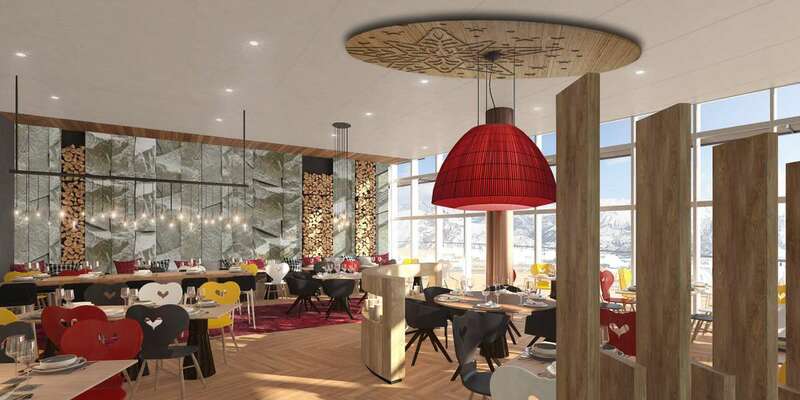 Les Arcs Panorama opened its doors for you to enjoy its modern architecture and wide-open views. 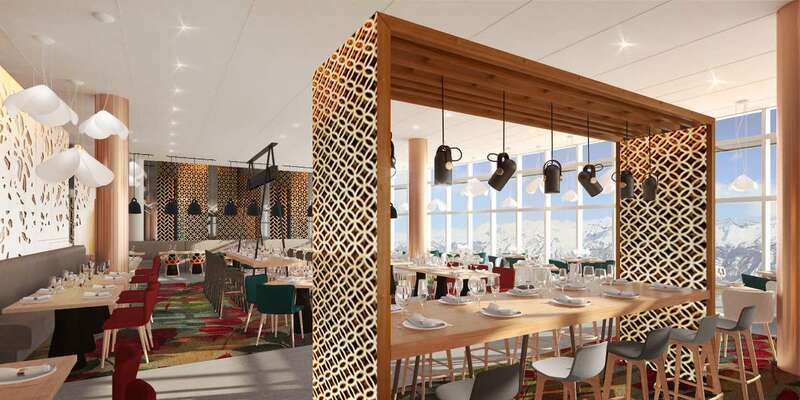 Situated at the family-friendly Arcs 1600 ski resort, part of one of the biggest ski areas in the world, Paradiski®, you'll find it's the perfect spot for downhill skiing alike. 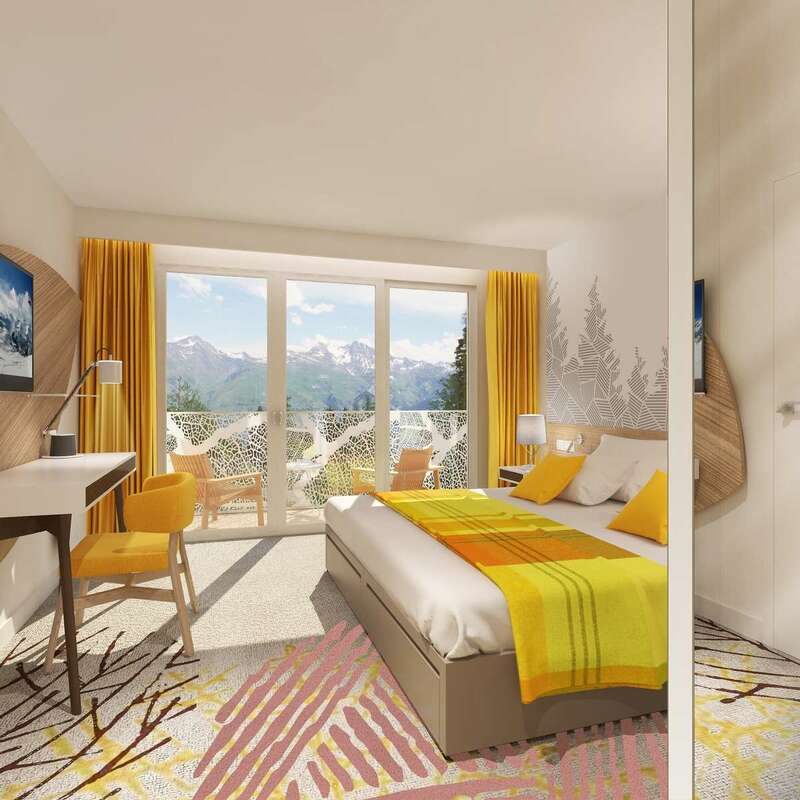 In December 2018, the new resort Les Arcs Panorama 4§ opened in the family friendly station of Les Arcs 1600 located in France’s biggest ski domain, Paradiski®. 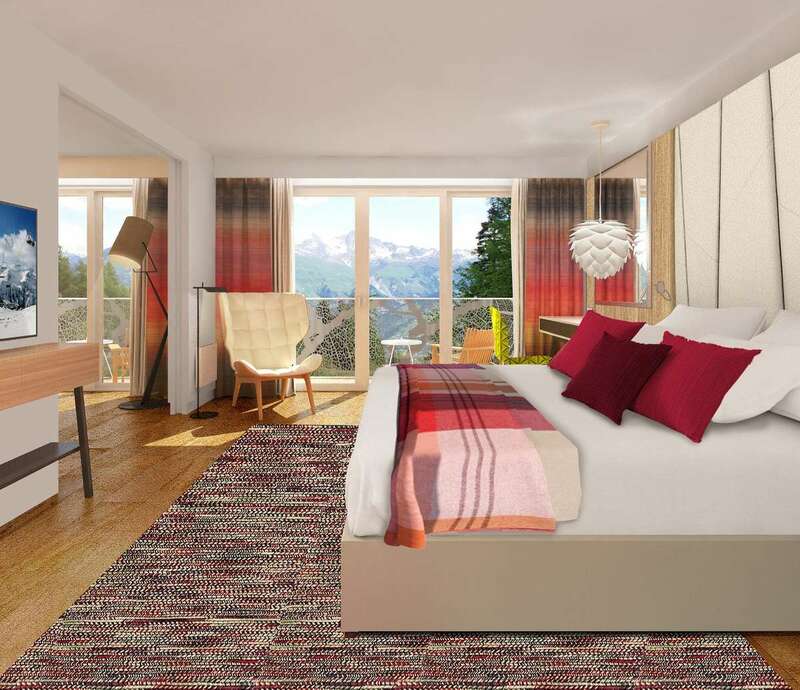 Easy access to the resort, breath-taking views, ski-in and ski-out onto the slopes… This beautiful new resort will provide you with a premium all-inclusive ski holiday experience with the perfect combination of activities, sports and relaxation!